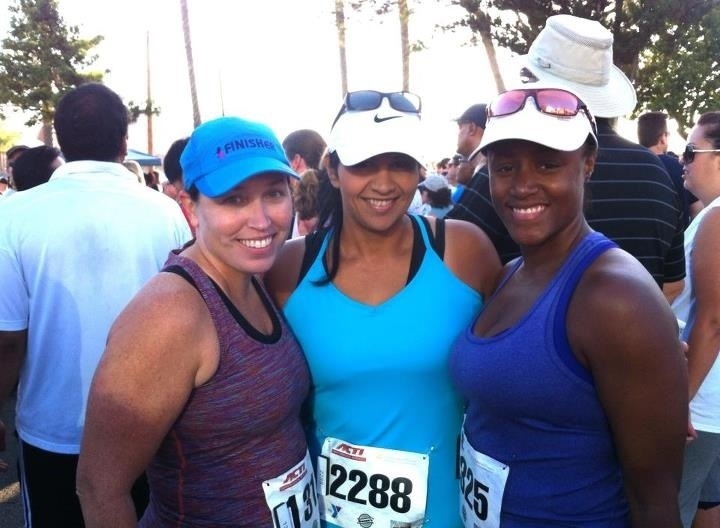 My New Year’s Resolution was supposed to start yesterday with the Huntington Beach half marathon. I thought for sure (with the way my head takes hold of me when I am not able to run) it was going to be a sad day. Quite the contrary. It was a great day. I know a couple friends that ran the race and my head stayed pretty quiet. It was pretty amazing to have a quiet mind. So instead of starting my resolution yesterday, I started a new goal. I duct taped the display on my scale and then started a 30 day workout program. I feel determined. It seems anything I do–is to ultimately make me a better runner. Whether it is physical strengthening or mental strengthening. The workout program will make me stronger physically. And the duct tape on the scale display will make me stronger mentally. I am addicted to the scale. And when I say “addicted to the scale” I don’t mean I weigh myself everyday. I mean I weigh myself several times a day. When I wake up. Before and after I go to the bathroom. After I take a shower and wearing a towel. After I get dressed. Before I leave for work. When I come home and take my shoes off. Before I eat dinner. After I eat dinner. Before I go to bed. At 3am if I wake up to go to the bathroom. And then the cycle repeats. Upon waking up….. I totally cannot believe I am making this public. But I want mental freedom from this stupid ugly gray box that sits on my kitchen floor. The reason for the duct tape is because I can’t bring myself to throw it out. And if making this public will help me break my addiction…then that’s what I have to do. And yes, I am a bit embarrassed. I took measurements. I weighed myself (before the duct tape). And after 30 consistent days, I will measure and weigh again. I took “before” pictures. I won’t post those unless there’s a difference. I’m a little vain. To not know my weight for 30 days kinda sends me into a mini panic. I have not weighed since yesterday morning and I’m a little amazed that I woke up this morning, feeling happy. Drove to work feeling happy. Arrived at work and stayed feeling happy. I wonder if the scale was not a very positive addition to my life. ? I am still a runner. I’m spinning on Sundays and Wednesdays. And added in a bootcamp on Fridays. And now the 30 day strengthening program. All so I can be a stronger runner. I have a trail race this coming Saturday, a 5-miler. I’m soooooo looking forward to that! And my New Year’s resolution will be starting in April (instead of yesterday) and that will begin with the Seal Beach 10k. I’m still a runner. I just don’t want to be addicted and owned by the scale anymore. When I’m feeling good you say “not doing THAT good….” And when I’m feeling a little guilty you say “moo”. I am done with you. You don’t do anything for me except fill me with self doubt. You wipe out all the encouragement my friends give me. And this change may not just be limited to the evil scale. 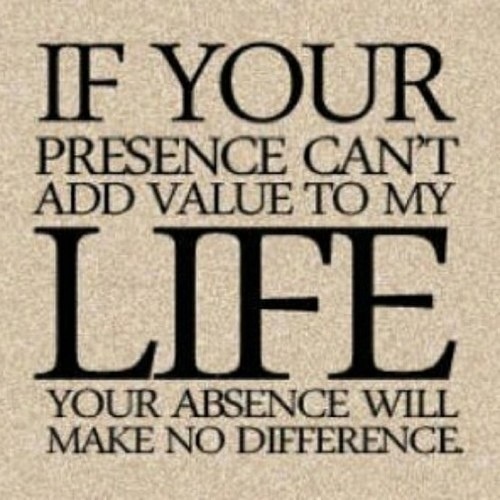 Perhaps I will apply it to people as well…. It is definitely time to LIVE!! !